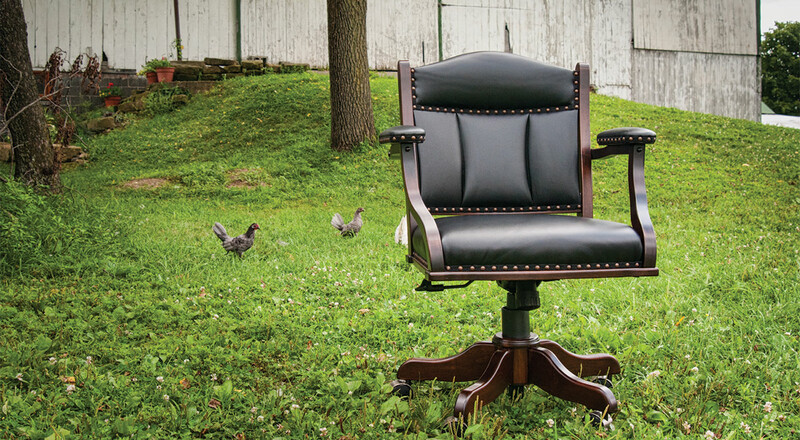 A dignified office is one with quality hardwood pieces. 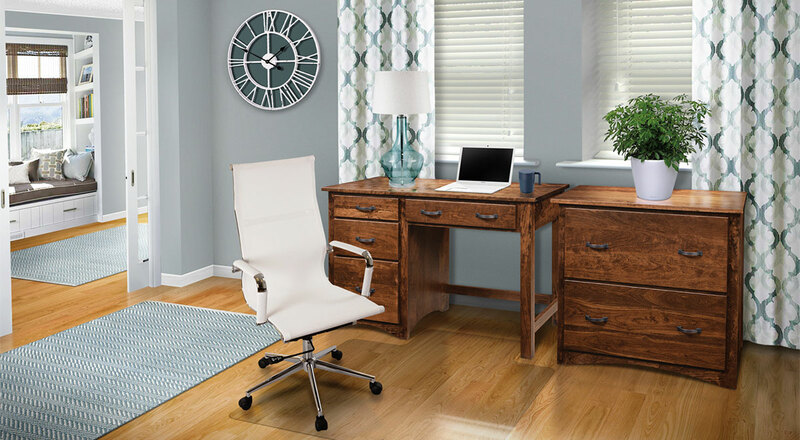 Desks, chairs, and shelves give a studious appeal to your home office while maintaining a warm, inviting feel. We offer a large selection of stain finishes and wood varieties, so we can match any item to suit your office. 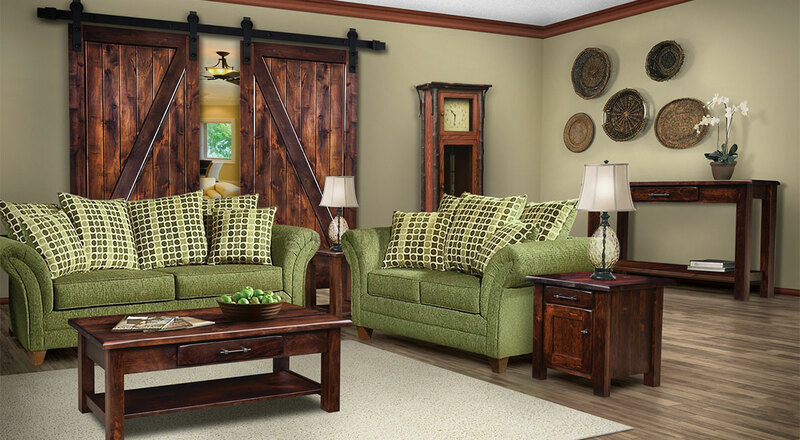 All of our furniture is hardwood and hand crafted by Amish artisans, so you can feel confident knowing it is a quality piece that will last for years to come.